Adidas is one of few athletic brands that has continued to evolve with the times. First released in Germany in 1949, it has remained current and relevant even as sports and consumer preferences have changed. It’s an expert at creating global buzz for new products without sacrificing quality. 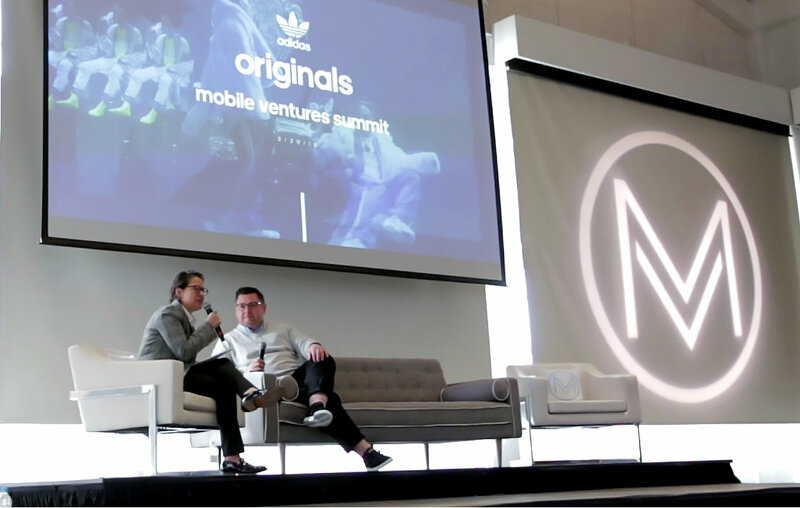 A couple weeks ago at Mobile Ventures Summit in San Francisco, I had the pleasure of sitting down with Swave Szymczyk, Global Director Digital and Retail Marketing – Originals at adidas, to discuss how their mobile marketing strategies are a key force in driving consumer relationships. Want to engage your customers like adidas? Read my top takeaways from our fireside chat. Digital and retail haven’t always been part of the same team at adidas. Like many other brands, they were treated as two separate entities. However, as the customer journey has evolved to be on mobile, adidas, too, had to evolve its teams to create a seamless user experience across all channels. 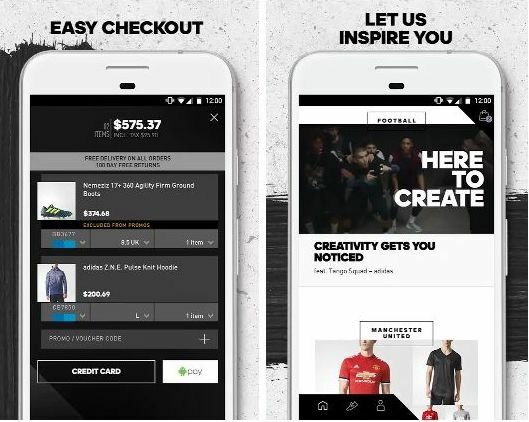 As Swave pointed out, mobile is the best way for adidas to connect with their consumers on a personal level. 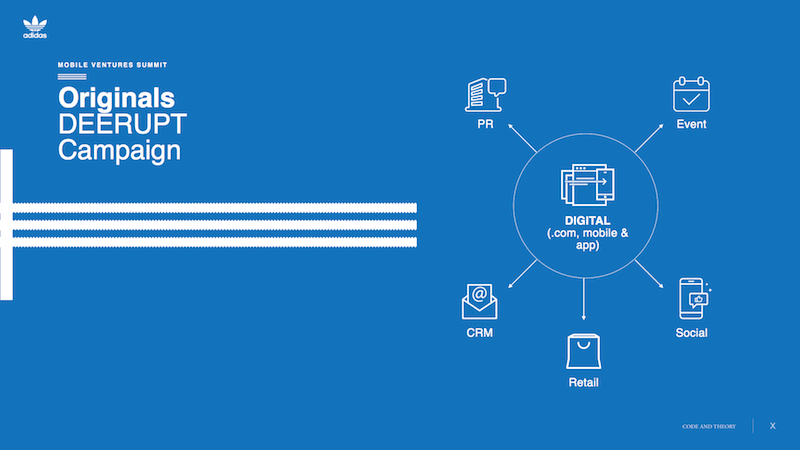 Mobile provides an opportunity unlike any other to personalize adidas’ relationship with their customers. 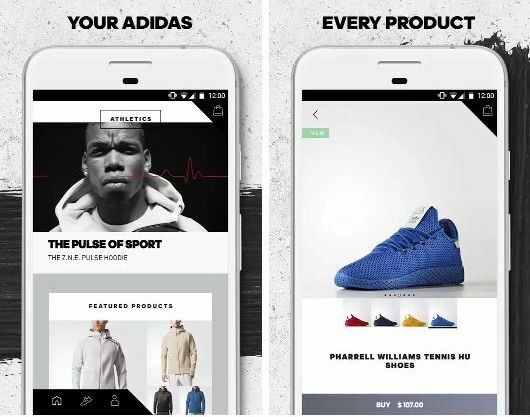 With access to data they can’t get through channels like TV ads or in-store foot traffic, adidas is able to better understand their users’ behavior and create new custom experiences every time they visit the app. With all this rich user data, engagement is a key focus. To succeed, adidas has to do more than simply sell products. Its app and offerings need to be part of today’s culture to truly connect with consumers through the entire mobile journey from reach to engagement to conversion to advocacy. At one point, adidas had as many as 16 apps. 16! Sounds crazy, but it’s really not that surprising. At one point, having an app for literally everything was all the rage. Remember the slogan, “There’s an app for that”? Apple actually trademarked it in 2010. Adidas got wrapped up in the excitement, too. Each of the 16 apps served a different business purpose. Internally, adidas has Business Unit Groups such as Originals, Football (soccer for Americans), Training, Running, etc., and each group used their respective apps differently. Adidas saw it wasn’t getting the engagement it expected and recognized how confusing this was for the user. It asked, what is the value for the consumer? So, over the past few years, adidas has scaled back the number of apps to only a few. The adidas app is made for everyone — the hub of the brand. There are also a select few others designed to do specific things for athletes and also serve as a way to connect with key consumer segments. Swave and team are doing this by taking an editorial point of view with app content. They’re using personal storytelling to create brand affinity first and then sell-through. By engaging with creators — e.g. athletes/musicians/activists — adidas is establishing a completely new kind of connection with their users. These users are looking to influencers or creators when it comes to brand love. Adidas recognizes that often the high-value customer isn’t always the one spending the most money on its products, they’re the users most engaged with the content and acting as advocates for the brand. By having more authentic content and a genuine connection with their most loyal users, adidas sees even greater advocacy from their customers. Swave describes adidas as a product company that’s really good at marketing. Much of that can be attributed to constant innovation. It’s what keeps adidas fresh and relevant. Adidas is able to do this in different ways, including working with cutting-edge tech partners. These partners enable them to create engaging experiences such as highly interactive ads across channels, taking advantage of VR technology and creating exclusive editorial content for seasonal lookbooks. With AR and VR, adidas is exploring adding these technologies into its advertising to create personalized and dynamic content that’s on a whole new level. On mobile, it wants to develop immersive AR experiences for its users that don’t feel like an ad but something that gives their consumers exclusive access and a sneak peak tailored to their preferences. Adidas also sees lots of opportunities in blockchain technology for product authentication while visual search is an area with major potential. It’s no secret that adidas partners with the biggest celebrities in the world to create some of hottest collaborations. 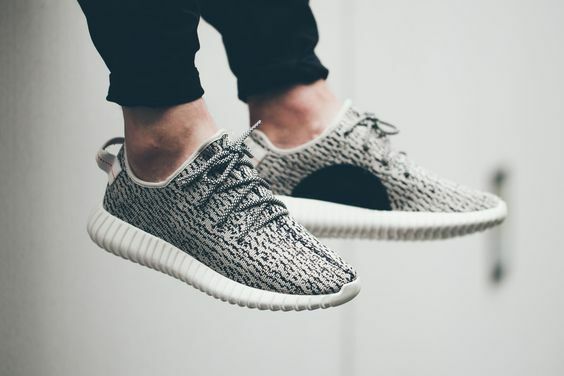 Some of the most hyped-up sneakers ever — Yeezy — are a result of a partnership with Kanye West. They’ve also partnered with Pharrell Williams, Kendall Jenner, and Daniel Arsham. And it’s not just collaborating to design a new shoe. Adidas is also using tech as an enabler. It wants to make relationships with celebrities authentic via the brand. At the core of its strategy, it’s connecting the creators and the consumer to generate a meaningful experience — one that drives brand loyalty. Adidas is an athletic brand at its core — but it’s also so much more. It’s an innovative, pushing-the-envelope, blazing-its-own-path athletic brand that keeps reinventing how to effectively engage its consumers on mobile. This is evident from what Swave says is on the horizon. However, the technology it sees really taking off and one that Swave is especially excited about is voice recognition. It’s a game changer for many reasons. It’s being adopted by consumers at a much quicker rate than anyone expected, and it needs to be explored and implemented quickly to keep up with consumer preferences. But beyond that, Swave sees voice recognition as a way for those in uunderdevelopedcountries to have access to information they never had before. This technology can obliterate illiteracy by breaking down past barriers to access — it has the power to change the world and adidas wants to be there leading the charge. Sounds about right for a company like adidas with such staying power.